As we move towards the end of the term its worth celebrating the successes from the last 10 weeks. This term, our Year 6 sailors have been busy out on the water every Tuesday and Saturday. 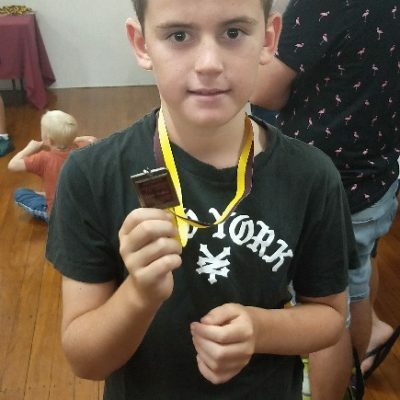 For there efforts these boys all received certificates of achievement last week for their program. Thank you to Mr Newton, Mr Massey and Mr Spowart for their continued support with the program, which is showing real promise. HPE and core skills have been action packed this term with swimming, fitness, cross country and rugby in the program. Our HPE staff, Mr Silvera and Mrs Goudy have worked tirelessly through the heat, keeping the boys, busy, hydrated and enjoying their sport. It was a strong start to the GPS calendar from our GPS cricket and debating teams, with 100 Year 5 & 6 boys taking part in the two programs. 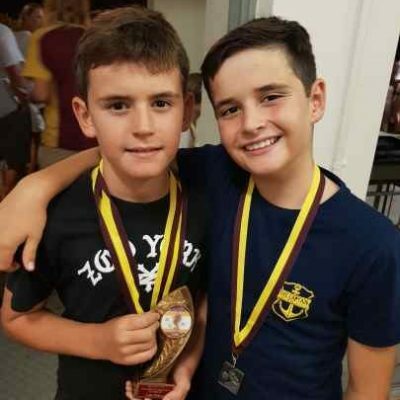 There were plenty of magic moments on Friday evenings and Saturday mornings from our boys. Thank yous must go to our coaching staff Mr Tones, Mr Sproule, Mr Sweet, Mr Beecher, Coach Kyle for Cricket and to Mr Hoppe and Mr Newton for their time and effort given to debating. Our GPS swimming team fought hard at the championships to finish 6th with plenty of places in both the individual events and relays. 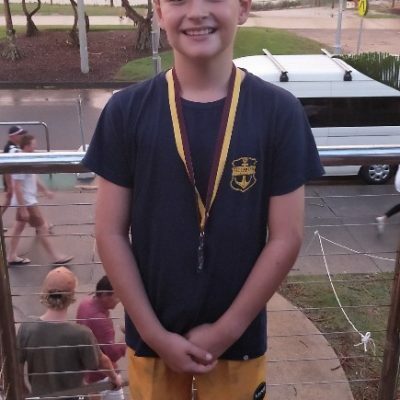 Our Year 3–6 boys lit up the pool to blast off the year at our 2019 House Swimming Carnival. Over 500 boys raced across four different strokes. In the end it was Musgrave House who took the swimming trophy away from Dixon this year. 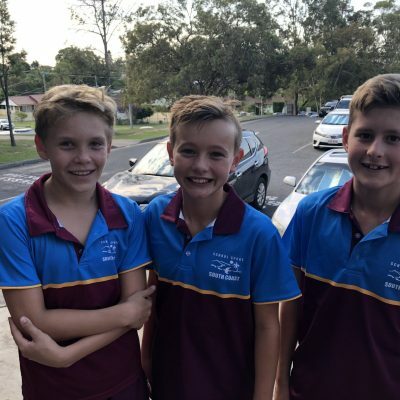 Junior Football has seen their season get underway in the last two weeks, with boys out on the road from Tweed, to Coomera and Mt Tamborine. Our Junior Football Club now has 11 teams from U6 to U10, and over a 110 boys playing this season. And there is plenty to come from our young footballers this season. Junior Rugby is also well into their training, with their season opener planned for Week 1 of Term 2. The boys have been busy on a Tuesday afternoon for the past five weeks. They’ve been busy training with The Rugby Academy in a tackling clinic, skills clinic and scrummaging workshop. We are excited to say this program again has over 120 boys taking part. Last year we discussed the key to success was falling down nine times and getting up ten. I think this year, the amount of effort in training just in Term 1 alone, brings our total up into the hundreds. It certainly was a term to be proud of for our boys and one that sets the tone for the rest of the year in terms of commitment and effort. 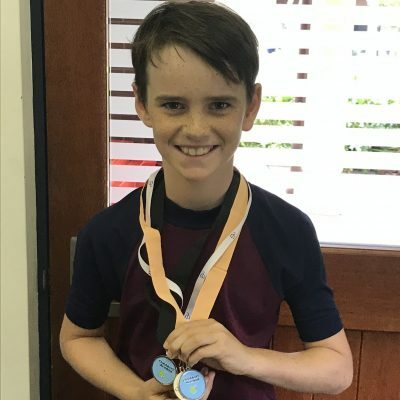 GPS Tennis, GPS Cross Country, GPS Football, Chess, New Zealand Sports tour and more are also to come but in the meantime please enjoy the break, keep fit and keep us updated with your sporting stories during the holidays. Well done to you all for a great Term 1! This year the Sports/HPE team are launching an extension program for our sporting enthusiasts called (TSS) Talk Sports. The program runs throughout the year, is delivered by our own sports specialists as well as external presenters. The sessions will vary in format from classes, lecture, practicals, seminars and social media and will run for 30 to 45 minutes of advanced theory surrounding all aspects of sporting life at TSS. The program is tailored for our Year 5 and 6 boys, sporting enthusiasts and boys looking to advance their sporting practice. More information will follow over the Easter break, with our first seminar taking place at the beginning of Term 2. 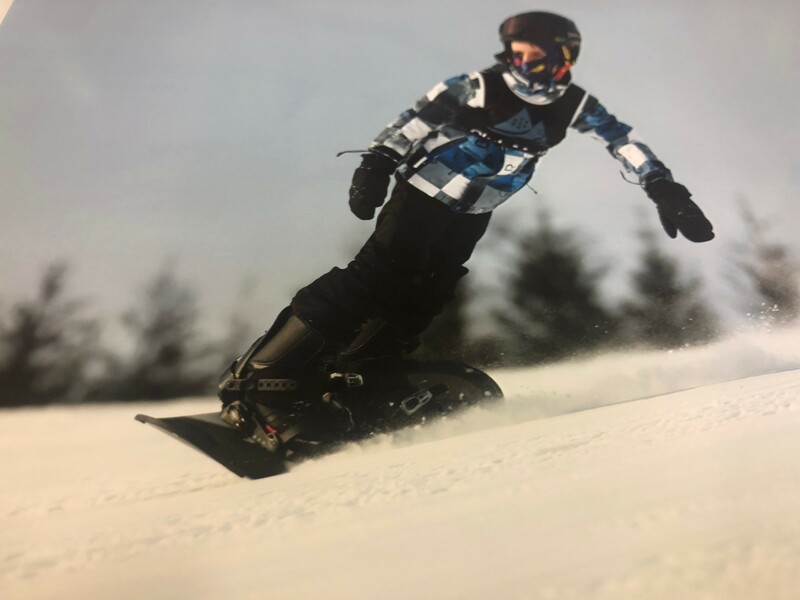 Joshua Corbett had a successful trip to the snow at Tomamu Hokkaido. 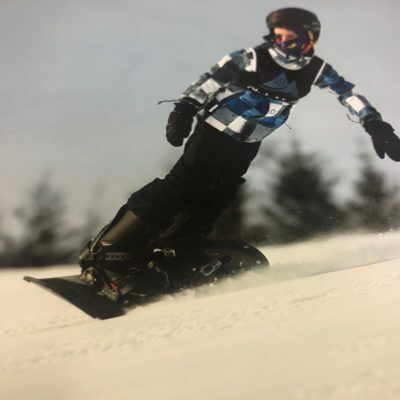 Through his time on the snow, Joshua progressed through three ability levels – excellent work Joshua and great snowboarding gear. Archie and Edward Wallace have been busy between the flags for the last few months. All the training has paid off with a runner up and age champion performance respectively – excellent work from you both. 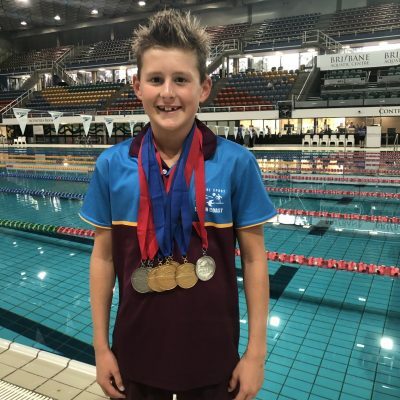 A number of our swimmers were in action at the Stare Swimming Championship last week. 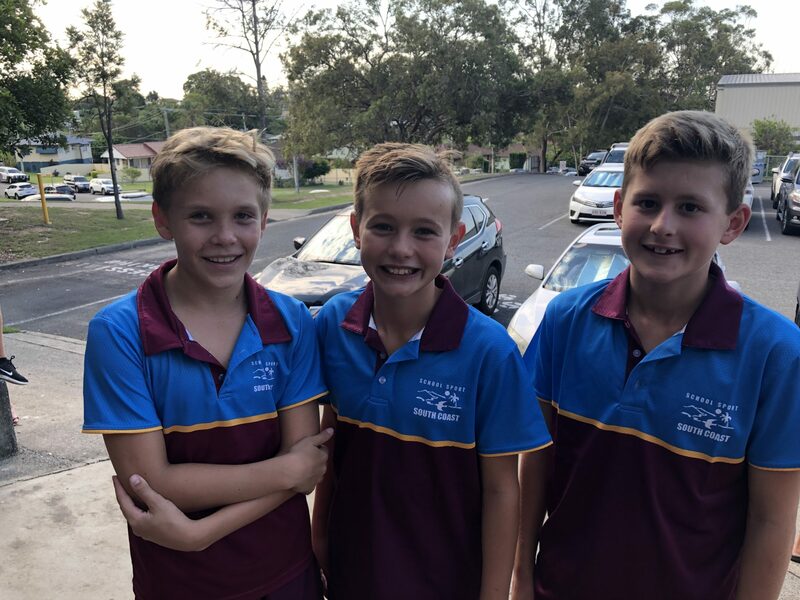 Hudson Sheehan, Oscar Eddy and Angus Ciesiolka performed well and it was a terrific meet for our TSS boys who saw a personal best tumble, 5 individual golds, 2 silvers and 2 relay silvers. 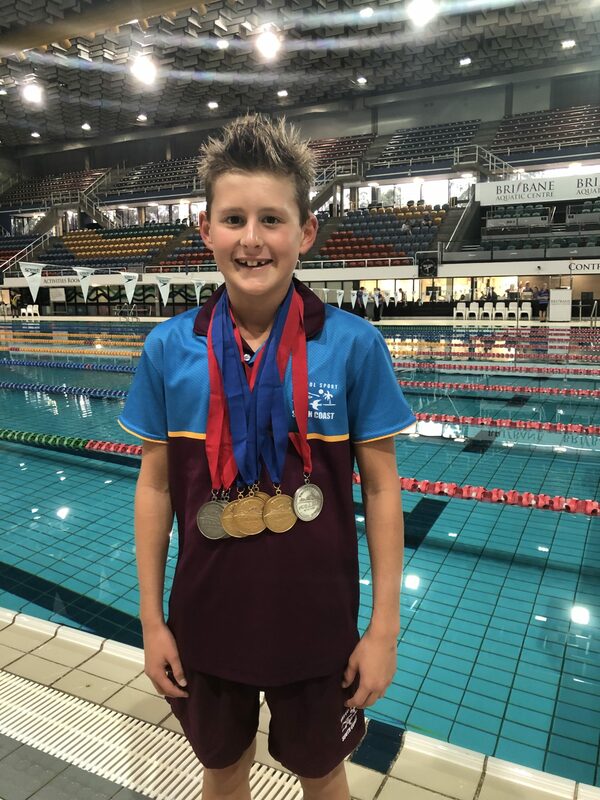 Angus is now off to nationals in Melbourne in July for 6 events, having broken the Queensland School State record for the 400 medley by 11 seconds and picking up the 12 years Male Swimmer of the meet. A superb effort from our boys, who deserve a well-deserved rest for their commitment and dedication this season.